4317 N Sunset Cliff Drive an over 2,900 square foot, two-story Monterey Home sold for the unusual price of $362,870. This one was listed by Long Realty. 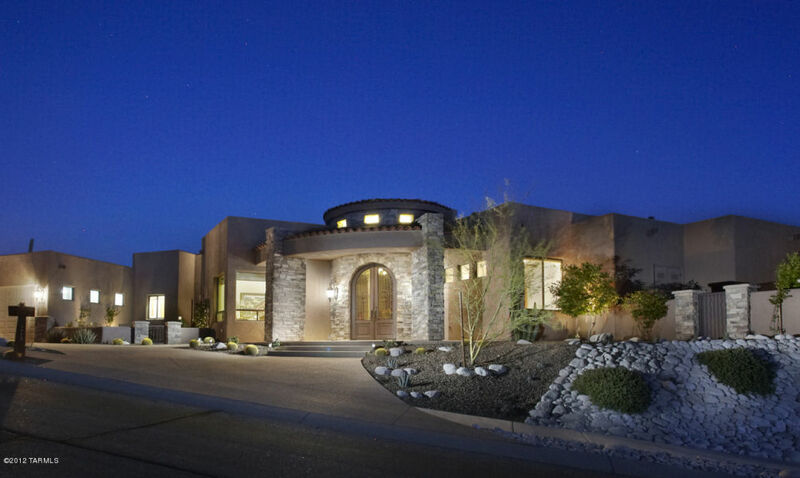 4187 N Sabino Mountain Drive was listed today at $1,395,000. 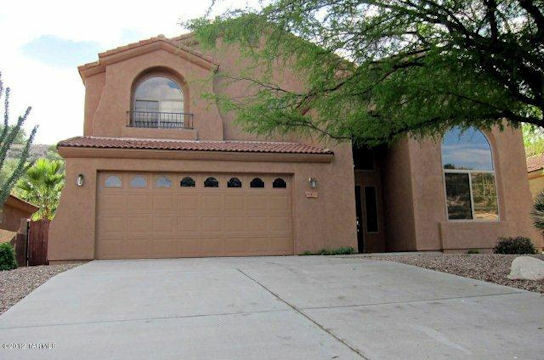 This over 4,400 square foot home has fantastic city and mountain views and is only 4 years old. 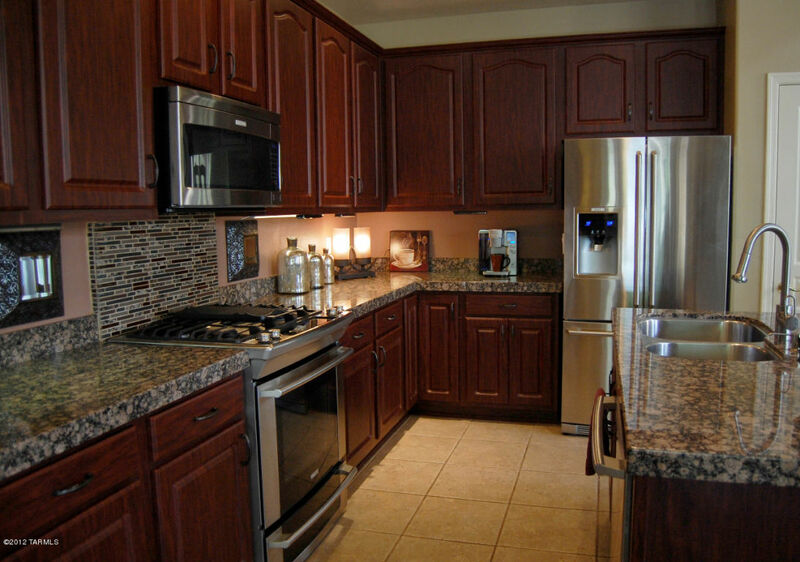 This house is listed by the Seller who is the listing agent –at Tierra Antiqua Realty. 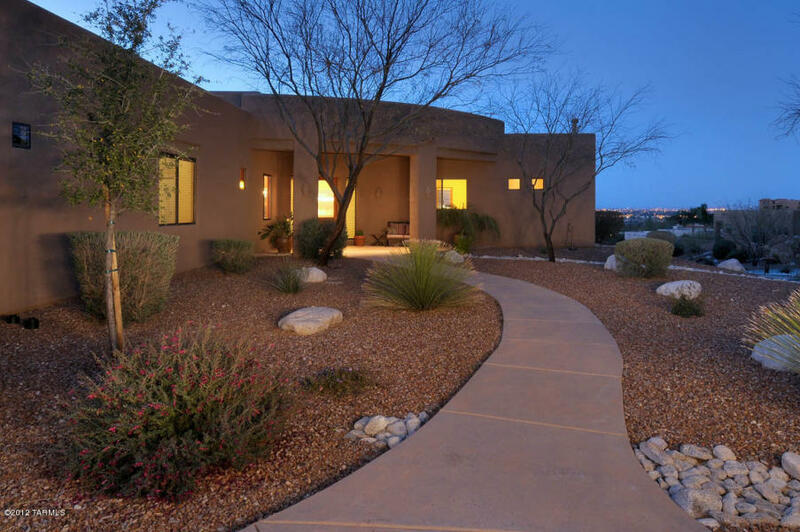 Click on the link~ Sabino Mountain Homes for Sale to view all 9 for sale with list prices ranging from $274,900 – 1.8 million. There are 4 listed for sale at over a million. 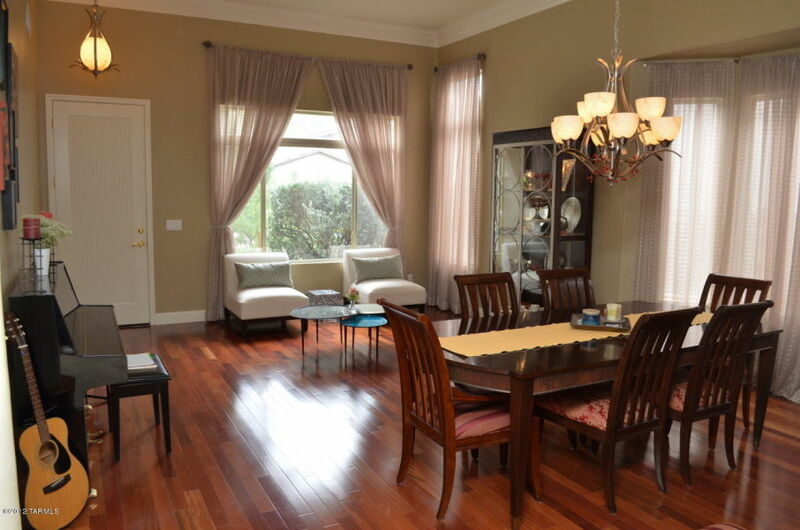 The photo is of Long Realty’s listing at 4201 N Quail Canyon-List Price 850K. 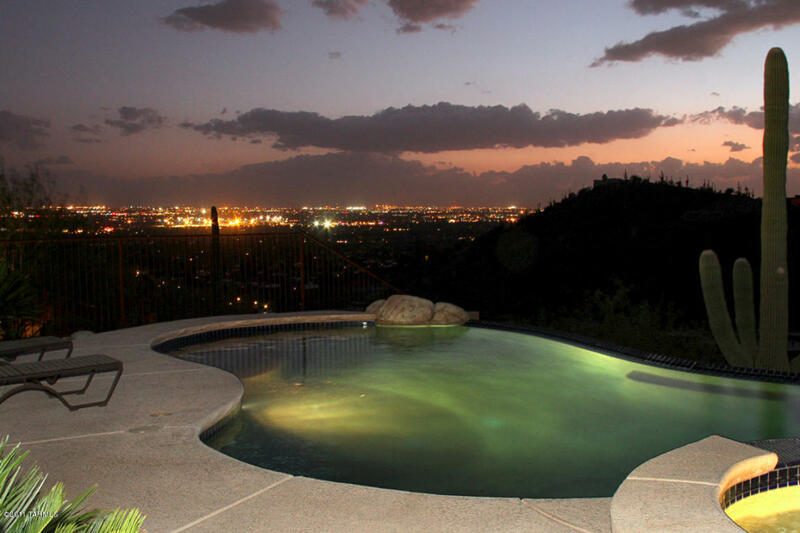 Contact me to explore any of these houses for sale or others in the Catalina Foothills. I can offer expert marketing advice should you want to consider listing your home for sale. 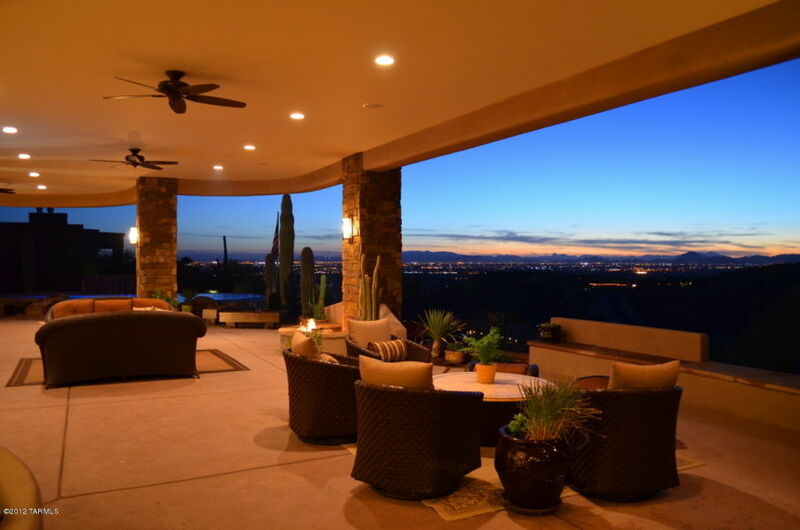 I have sold a dozen properties in Sabino Mountain. You are currently browsing the Sabino Mountain Blog blog archives for November, 2012.